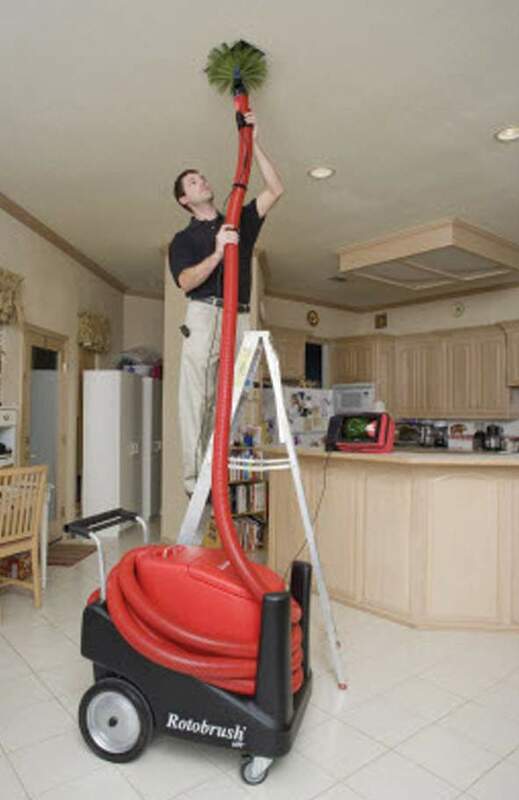 Looking For Air Vent Cleaning In Palm Beach County? In most of today’s Palm Beach County homes, indoor air quality is a growing concern. Most household dust contains mites, pollen, mildew, mold and animal dander. Many of these contaminants are re-circulated through your central air conditioning system and can aggravate the symptoms of asthma and allergies. According to NADCA or the National Air Duct Cleaners Association, the average six-room house collects 40 pounds of dirt, dust and allergens in its air ducts each and every year. That’s a terrible problem, considering that thousands of dust mites can live in only 1 ounce of dust. Those little dust mites contain a host of unhealthy bacteria, fungi, and mold. The EPA estimates indoor air can be two to five times more polluted than outdoor air. Even worse, the contaminated air circulates throughout your house every time the heating or cooling system kicks on. Air quality can affect your wallet too. The build-up of dust and debris stops the air from flowing freely throughout the ventilation system. That means it works harder and costs more to operate. Over time, the problem only gets worse. 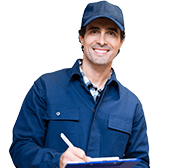 With regular air duct cleaning and air vent cleaning services in Palm Beach County from NADCA certified professional at Air Purification Technologies, we can give your air conditioning ducts a thorough cleaning, and we guarantee it! That’s right, if you feel our duct cleaning if you don’t feel our duct cleaning is the most thorough you have ever seen, we’ll clean it again for free. Here’s how it works, it’s as simple as 1,2,3! We sanitize the vent covers to remove cooking oil film, nicotine film, and other duct-collecting elements. We then thoroughly clean the source of the air supply including (where applicable) the blower, squirrel cage, coils, condensation pan and the return air supply. The air vent ducts are then brush vacuumed clean with our extensive, patented technology system. The Rotobrush system removes the contaminants that circulate through the air duct system. We will sanitize your air ducts and vents with an environmentally safe sanitizer commonly used in hospitals and nursing homes, leaving behind a fresh scent. 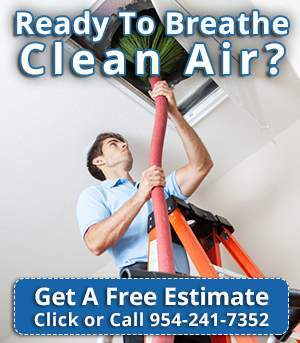 Quality air duct cleaning in Palm Beach County at great prices!